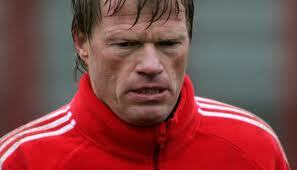 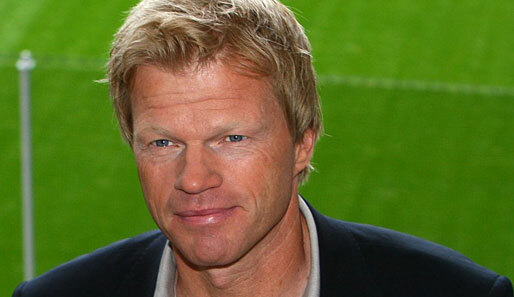 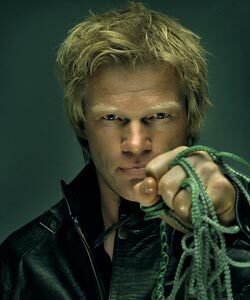 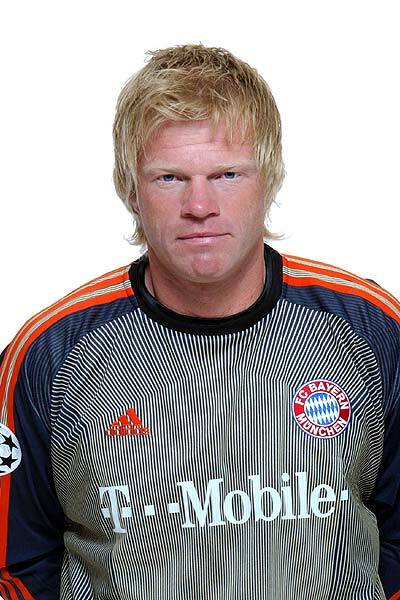 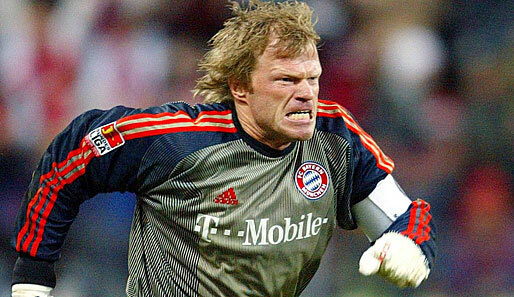 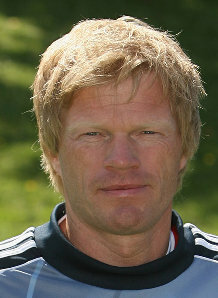 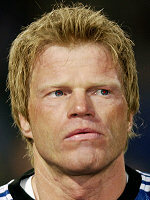 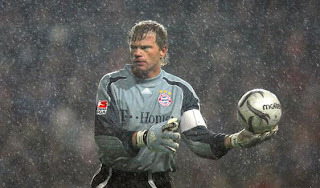 Oliver Kahn (b. 15 June 1969; height: 188 cm) is one of the most famous and appreciated football goalkeepers and certainly Germany's greatest goalie. 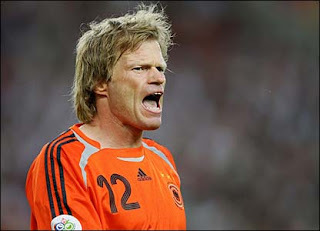 He's the only goalkeeper in history to win the FIFA World Cup Golden Ball (in World Cup 2002). 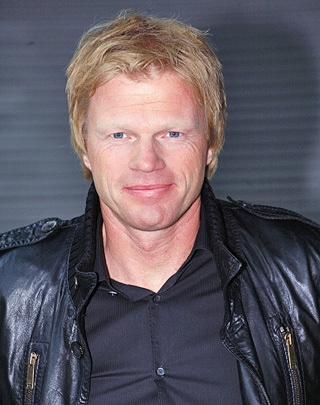 Kahn is of German and Latvian descent.